Bullying at school is a horrifying experience, especially when you live in a foreign country. Here are some personal stories from parents who have been there, learnt that about Japan’s ijime problem. Something at school had clearly upset my fourth grader but it wasn’t until bedtime that I uncovered the source of her tears. 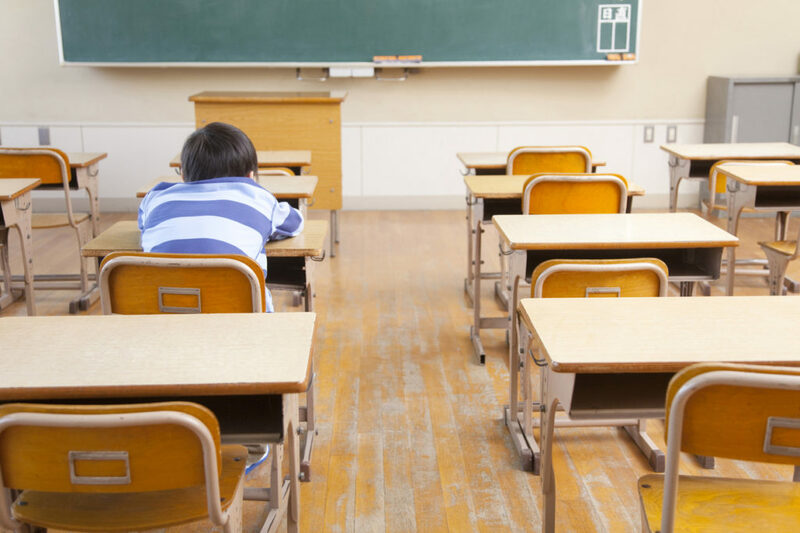 During a regular changing of seating assignments in her classroom, a boy had remarked, “Oh, look, I ended up next to the kinpatsu no baka (blonde bimbo)!” My inner mama bear roared. Aside from the fact that my daughter’s hair is brown, not blonde, this kind of teasing is something that virtually every bicultural child experiences. In a society still very much based on fitting in, our bicultural kids are easy targets for having skin and hair that might be a different color or texture, or for speaking more than one language. It took several more weeks of gentle probing until my daughter finally revealed the name of the boy who had made the comment. Although it happened only once, it had clearly made my child miserable and I felt that the boy needed to know the weight behind those words. Fortunately, the classroom teacher was on board, too. She had a quiet word with the boy, who was genuinely surprised at the effect of his careless comment, and sorry for the trouble it had caused. He apologized to her, and I was happy with how it was resolved. Bullying (iijme) and bicultural children is a common topic of discussion on social media groups for foreign parents in Japan. It is also alarming for parents when bicultural adults in the public frequently mention having been bullied as youngsters during media interviews. In a society still very much based on fitting in, our bicultural kids are easy targets. Bullying is typically characterized by repetitive actions that hurt the victim physically, and/or emotionally. 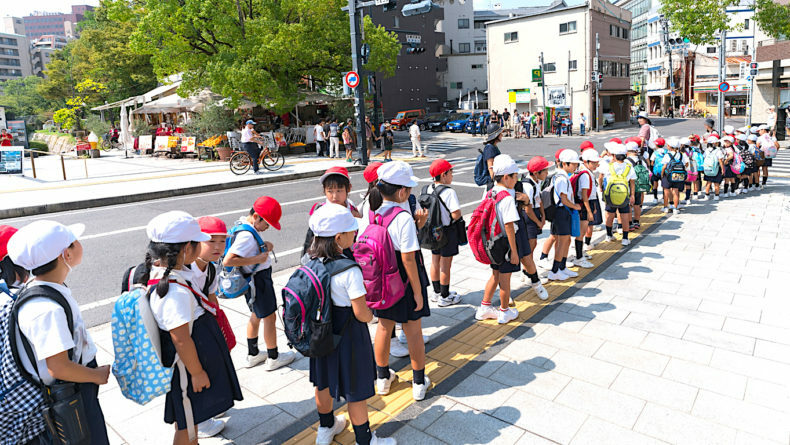 It can be said that the group-oriented nature of the Japanese classroom, where conformity is still highly prized, can be a breeding ground for potential bullying. While there may be just a handful of ringleaders, other students, unwilling to risk drawing attention to themselves, may contribute to the problem by passively standing by and not attempting to help the victim. 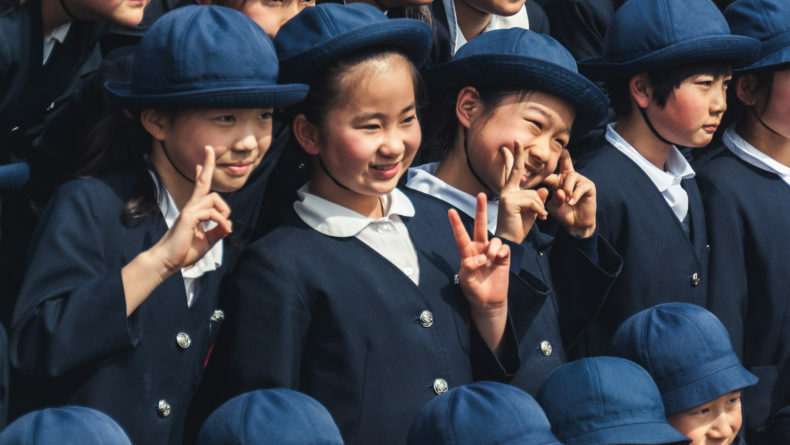 To help us understand the issue from a first-hand perspective, I asked three foreign mothers with kids in the Japanese education system to share their experience with bullying. 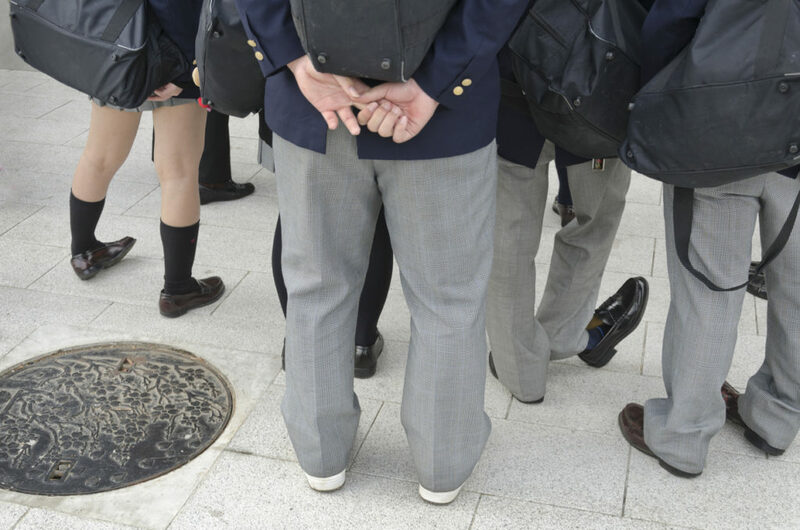 Ebisujima and her husband approached the school and the class teacher notified the parents of the bullies, who apologized to Ebisujima’s son. 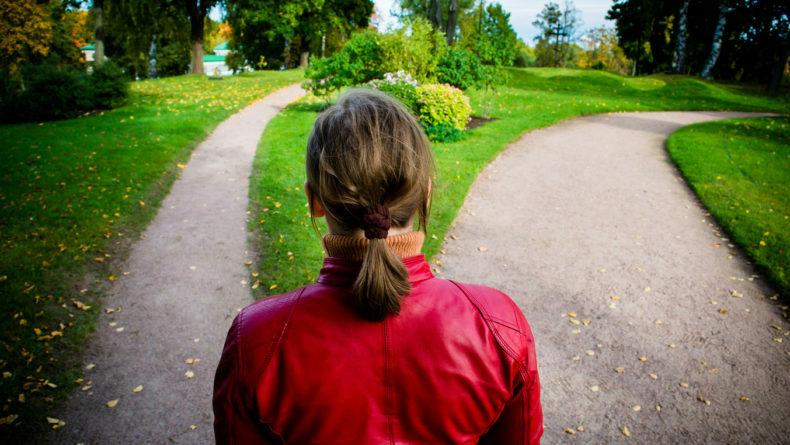 However, when bullying behavior resurfaced a few weeks later, she and husband decided to take concrete steps to end it. This time they met with the principal, too. Half of me wants to take him inside and never let him out again, the other half wants to go and show the bullies what it’s like being on the receiving end. “They were actually happy that we, as parents had come forward to speak to them about it, and he (the principal) went on to say that often they don’t hear from the parents about what the child is saying or how they are acting at home,” she says. Ebisujima showed them a short video about the effects of bullying. She was gratified to hear that the teachers re-enacted the contents for all the children at an assembly soon afterwards, and recommends the video to other families. As for her son, he is now a popular teenager. She adds that learning Aikido has also helped his confidence. The other two stories come from the later grades in elementary school and junior high school years. This is the age group when bullying tends to peak in Japanese schools, before tailing off in high school. By this stage, bullying can move to a more sophisticated and devious level, making it harder for adults to spot. Moreover, victims are less likely to tell someone what is happening. The summer her son was in 8th grade, TKN Mom* noticed he wasn’t going out to meet his soccer club friends but didn’t dwell on it at first. Her suspicions were aroused, however, when he didn’t know the details of games. After some probing, he revealed that a few boys in the team had been calling him derogatory names based on his appearance and excluding him from team meetings. They had been telling the coach that TKN Mom’s son was sick, but things eventually came to a head when the bullies falsely accused him of stealing a cell phone. For my son, it was important to know I’ll do everything possible to help, but never without his permission. 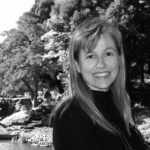 After a child psychologist recommended changing her son’s environment, Diana tried a variety of avenues, including a farm stay in Japan, a homestay in Australia and an extended stay in her home country. She says that both her career and marriage suffered during this stressful period. Eventually, her son eased back into formal studies from high school and is now attending university. These days he finds a lot of enjoyment in music, which has opened up new opportunities and friendships. “Let’s say the scales fell off my eyes. It changed me. Although I’m not aggressive, I don’t take the Japanese society crap anymore,” she says. While I sincerely hope that nobody reading this article has to deal with bullying, these three moms have shown the importance of always being informed of what is going on and staying strong for your child. *Pseudonyms are used to protect the respondents’ privacy. Have you or your child ever had an experience with bullying? Share your story with us at editorial@gplusmedia.com or leave us a comment! “Been There, Learnt That” is a monthly column in which Louise George Kittakadiscusses various issues she went through when raising her three children in Japan. If you have any questions for Louise on a topic related to raising bicultural children in or out of Japan, send us an email at editorial@gplusmedia.com or leave us a comment. Louise will answer your questions in her next article.